The Falcon Crest Spring Break Camp is open to students 7-13 years of age. 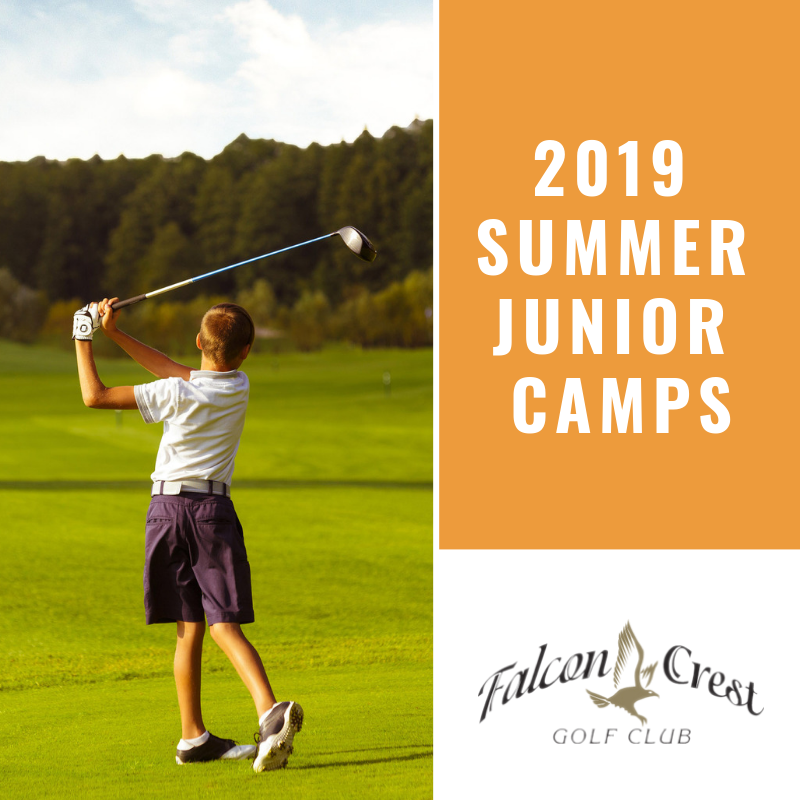 The camp is designed to introduce golf motion to juniors in a fun and exciting atmosphere. Our goal is to get them knowledgeable about the rules, etiquette, and fundamentals of the sport with the hope of creating lifelong golfers. SNAG golf will be the curriculum taught to beginners, PGA Junior Academy and TPI Junior curriculum will be taught to those with more experience. Students will receive daily prizes and will be provided with a box lunch each day.